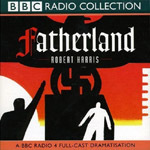 Beginning on Monday and running daily, BBC7 is airing their adaptation of Robert Harris’ bestselling novel Fatherland. 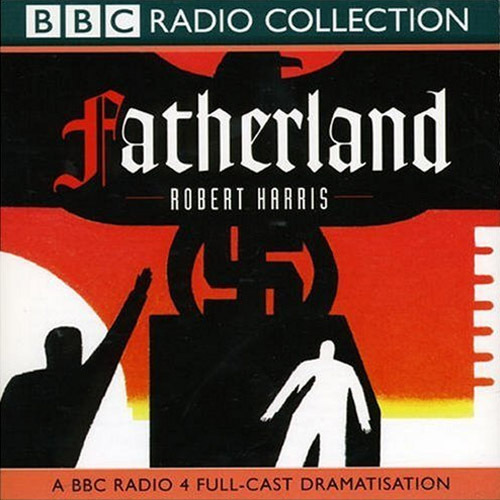 This powerful and award winning drama, examines an alternate history in which the Nazi empire never fell. The setting is 1960s Berlin, on the cusp of Hitler’s 75th birthday. Dramatised and produced by John Dryden, it stars Anton Lesser and Andrew Sachs. 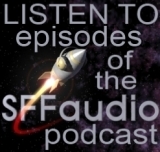 This will definitely be one to catch via the Listen Again service! Nazi Germany has won the war. Churchill is living in exile. King Edward and Queen Wallis are puppet monarchs of the UK. It is 1964, a week before Hitler’s 75th birthday. Anton Lesser stars as the Berlin detective called to investigate the suspicious death of a retired German senior civil servant. I had listened to this way back and it is a very good adaptation. Having read the book, watched the movie, I still very much liked this version. One of the very best adapted books on radio. It scares me more than the book! The version broadcast on BBC7 is actually longer than the original BBC transmission and CD release. The director took the opportunity to put back in some of the dialogue that he had been forced to omit originally for time reasons. Listening to this now, in 2017, in the US, it’s very chilling.